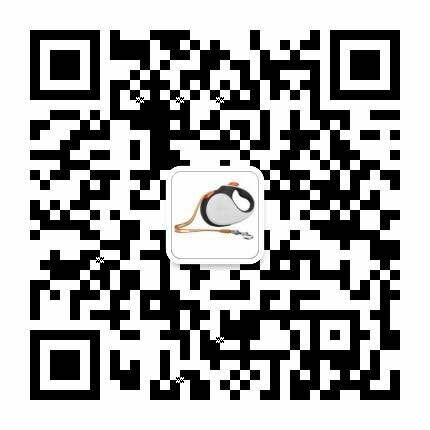 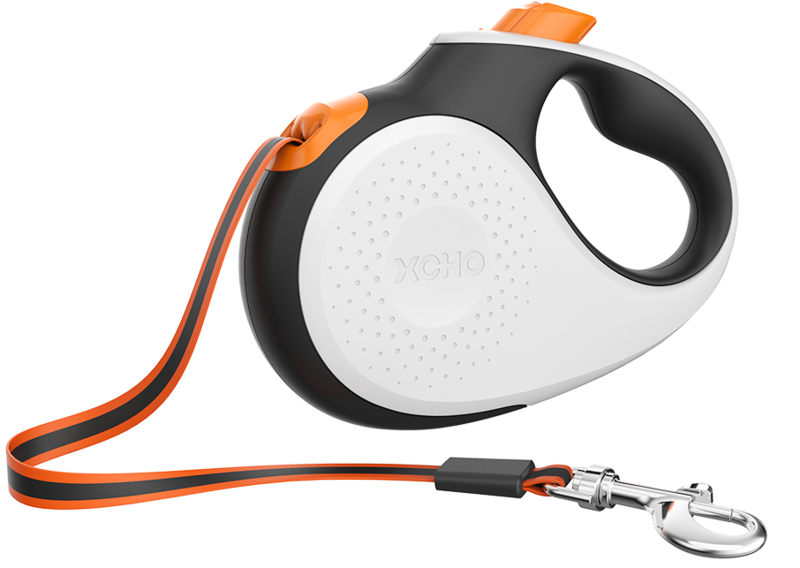 Shenzhen XCHO Technology Limited was founded in 2015 and we are focusing on innovative high-tech products for pets. 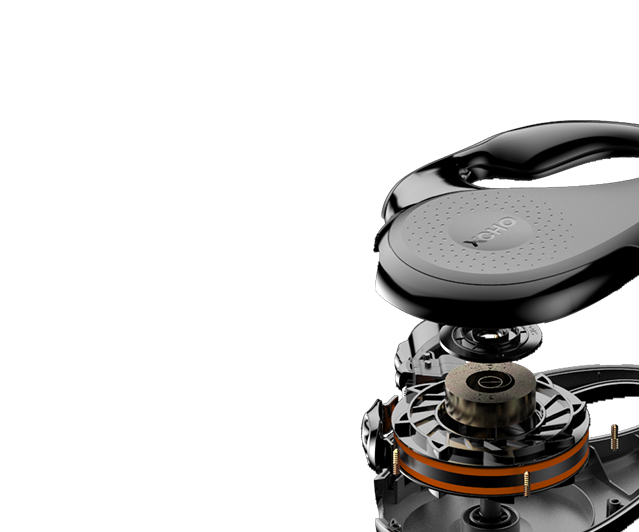 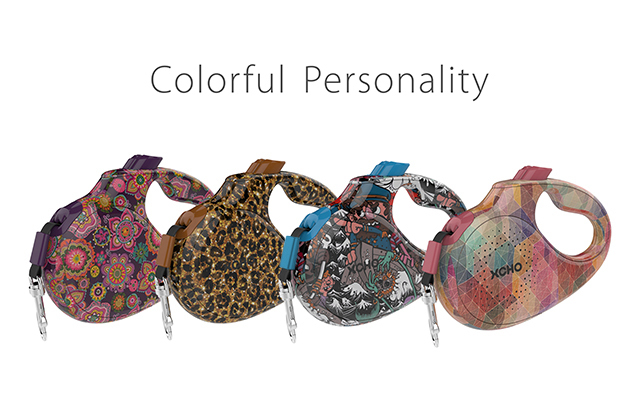 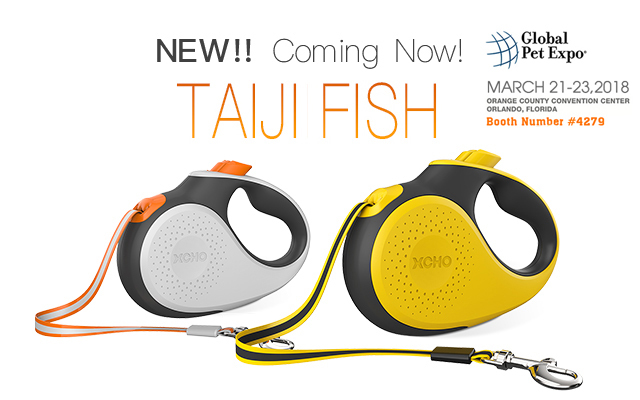 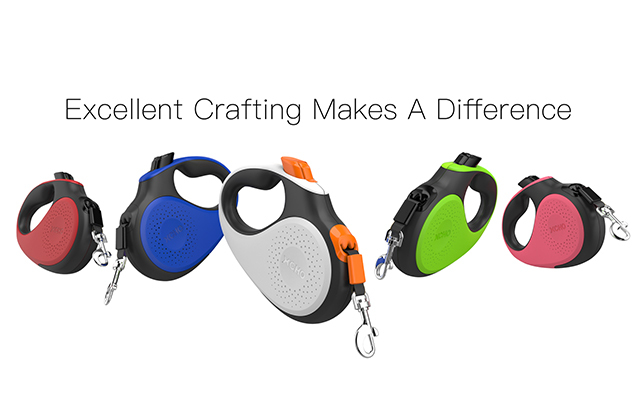 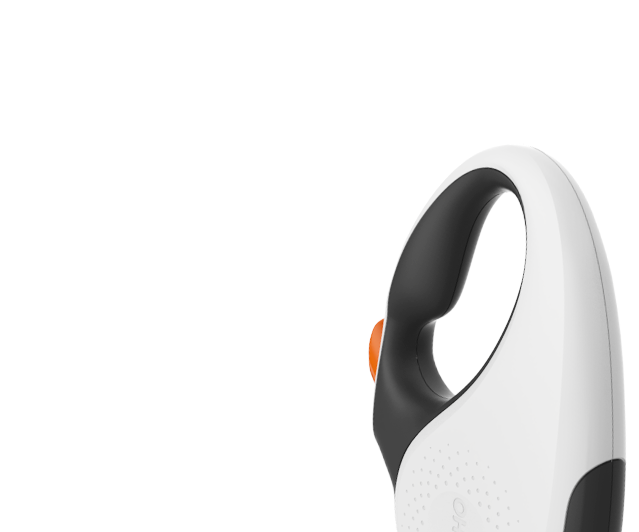 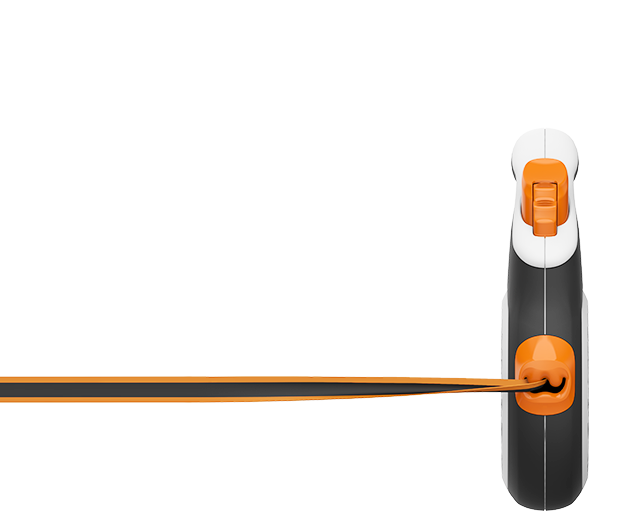 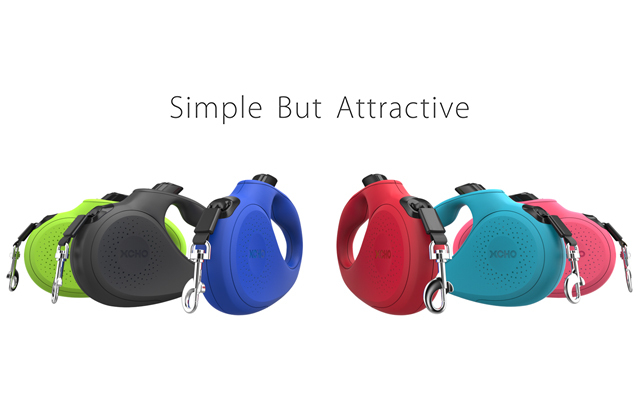 The retractable dog leash is our main product. 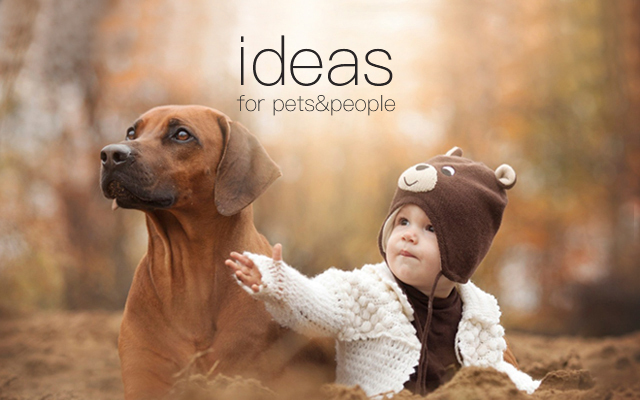 “ideas for pets & people” is our company vision. 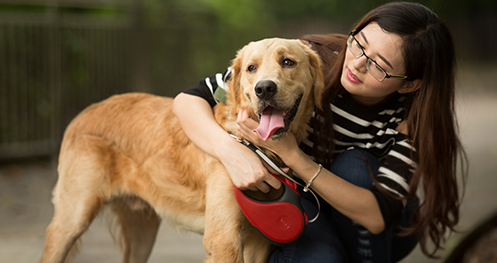 Based on ultimate design concept and with an innovative spirit, we develop safe and healthy products for pets.